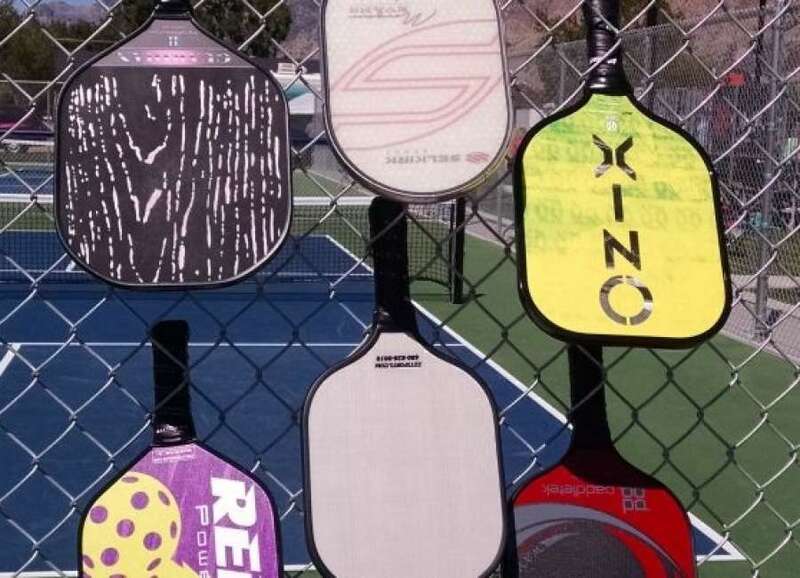 Former tennis players in Coweta are starting to play another sport- Pickleball. Pickleball is a sport that combines tennis, badminton and pingpong, and is played by two to four players using paddles and a plastic ball with holes, on either an indoor or outdoor court about one-third the size of a standard tennis court, according to www.extramile.thehartford.com, a website with information on topics of everyday life, like home improvement, health and wellness, new technologies, and car-related subjects. 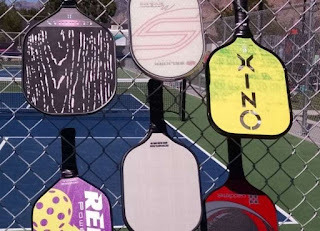 Pickleball is appealing people in their 50s, 60s and 70s who used to play tennis or are looking for an activity that offers good aerobic exercise. It’s not as strenuous as traditional racket sports and gives players the chance to socialize during the game.